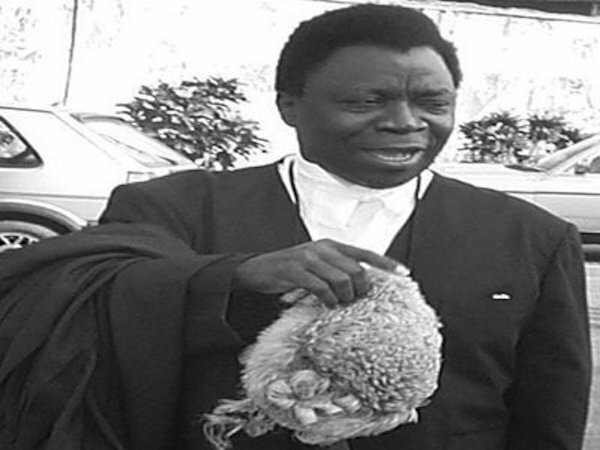 A former Attorney-General of the Federal Republic of Nigeria and a well known human rights activist, Dr. Olu Onagoruwa, is dead. He died early Friday morning at the age of 80. He was appointed the Attorney General and Minister of Justice of the Federal Republic of Nigeria in 1993 and was further appointed as the African representative to the body that drafted Ethiopia’s constitution in that same year. Dr. Onagoruwa was also the Group Legal Adviser/ Company Secretary of Daily Times Nigeria for several years. His core practice areas included Constitutional law, Legislative Matters, Banking and Insolvency, Oil and Gas, Telecommunication Law and litigation. He wrote several books and has to his credit over 250 published articles. Onagoruwa held a doctorate degree in Law.